Seven things you might find in Professor John Spear’s office. Click here to see pictures and learn more about Professor John Spear. John Spear is a Civil and Environmental Engineering Professor at Colorado School of Mines. Sophomore mechanical engineering student breaks barriers as pro female kart racer. Check out the full article and video here. Show your Mines pride and download the fight song as your ringtone: zedge.net/ringtone/636063. We are excited to see where your studies and travels take you. A monthly prize will be awarded to one alumnus/alumna, student, faculty, or staff who submits an ‘Orediggers Everywhere’ photo. 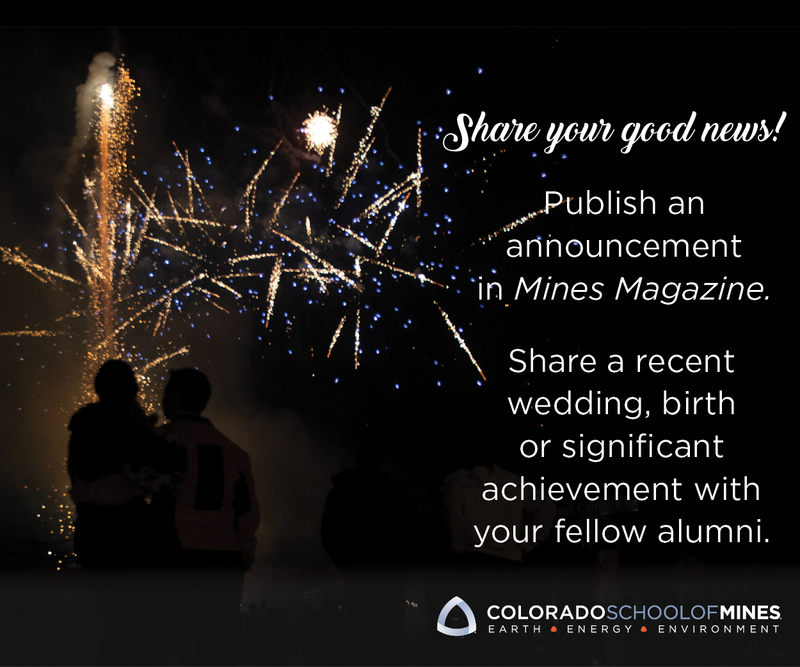 For details or to see examples, check out our �’Orediggers Everywhere’ photo album at facebook.com/minesalumni. #OrediggersEverwhere – Mines alumna Kristin Guerin ’11 at the Great Barrier Reef in Australia!